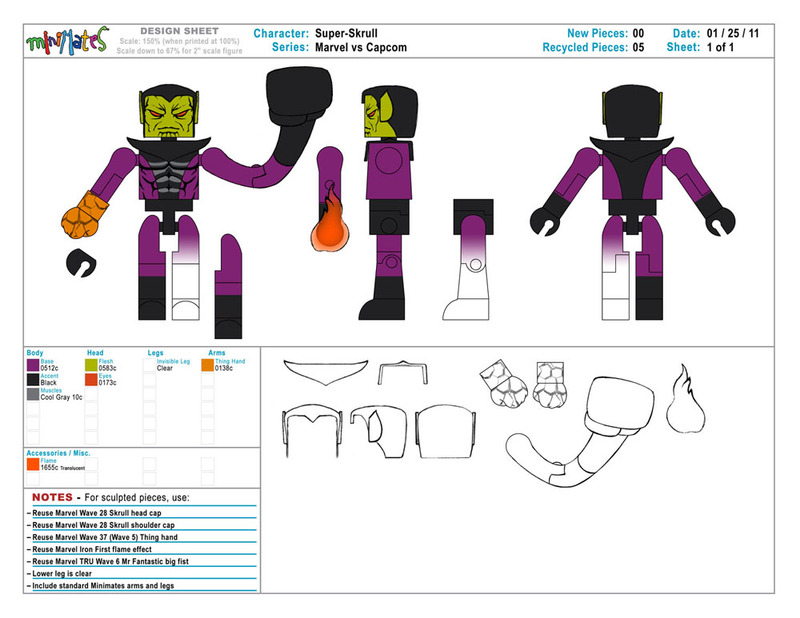 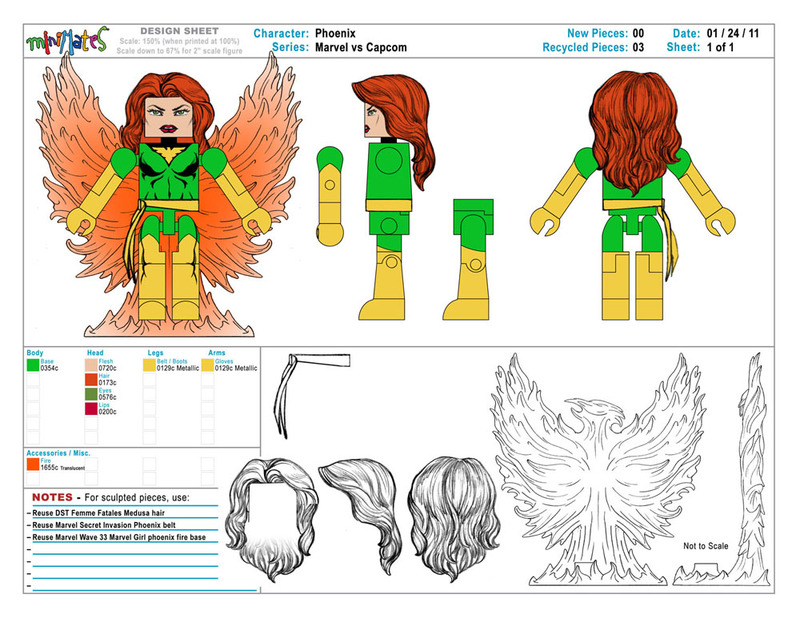 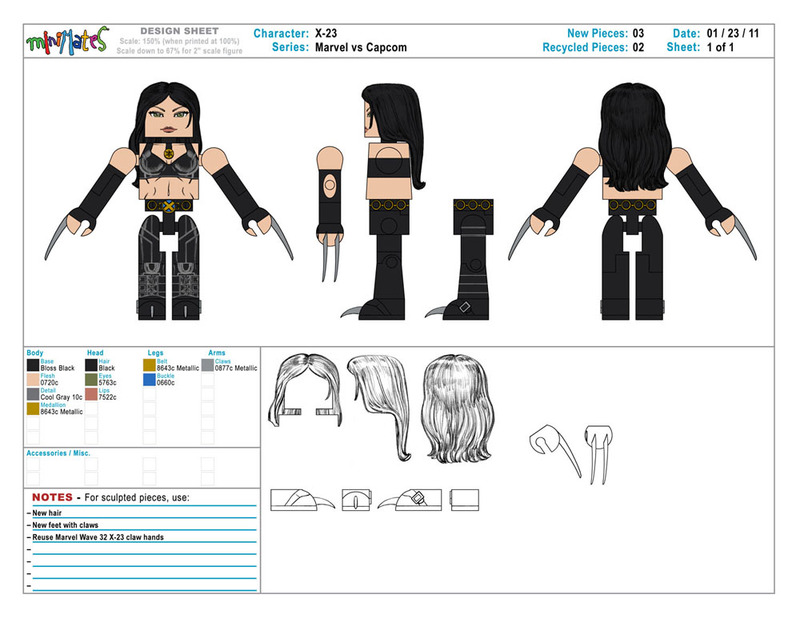 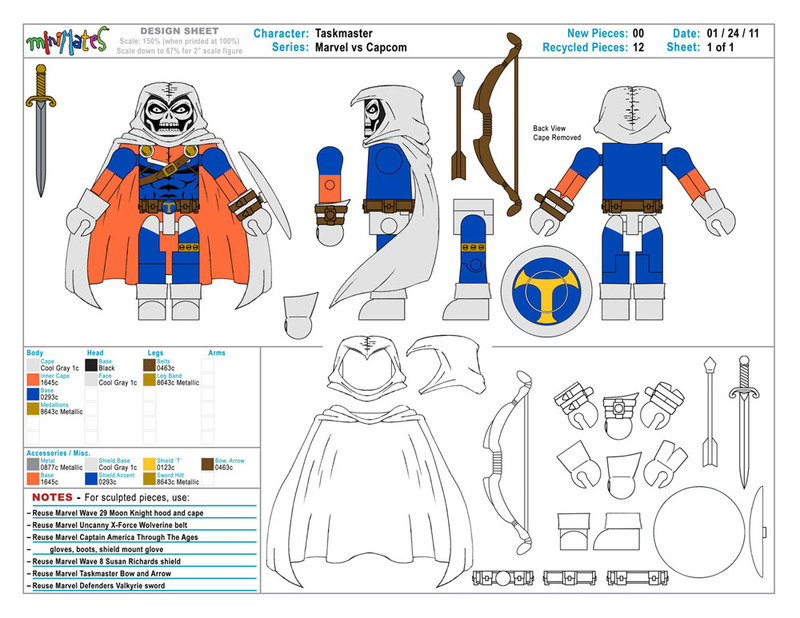 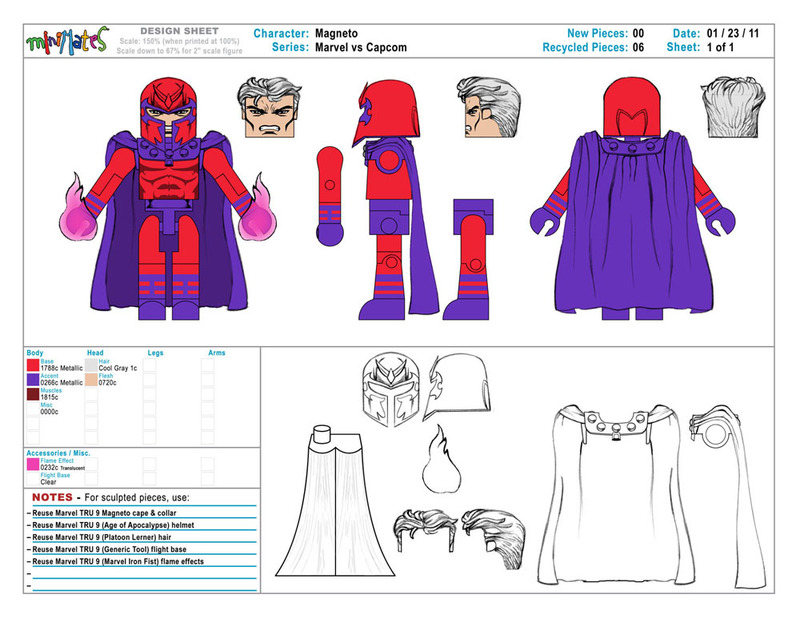 Collectibles / Action Figure / Art Asylum: Design Sheets Previews For Upcoming Marvel Vs Capcom 3 Minimates! 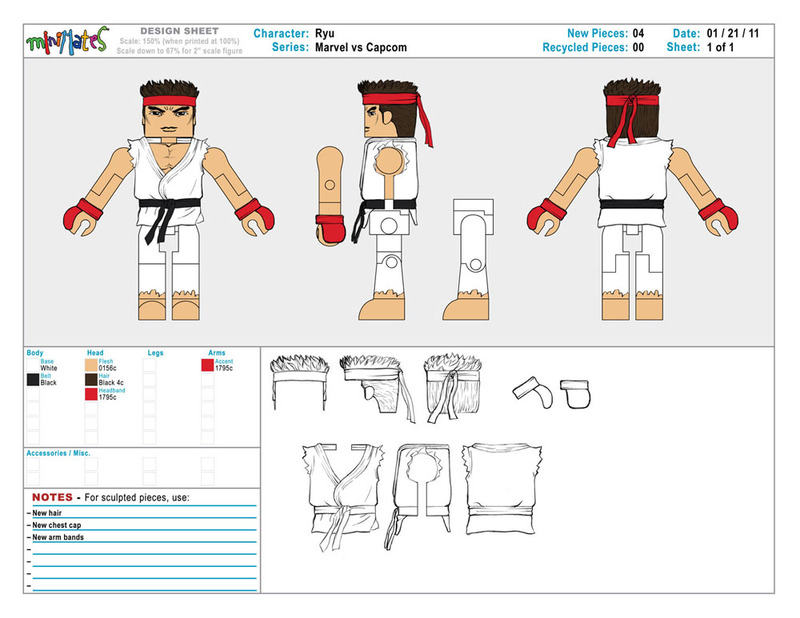 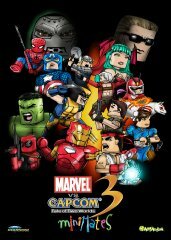 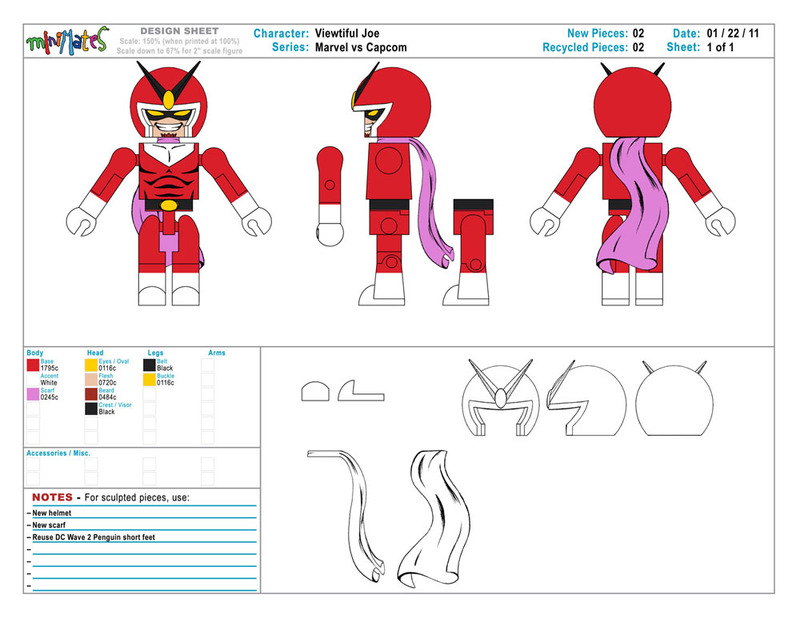 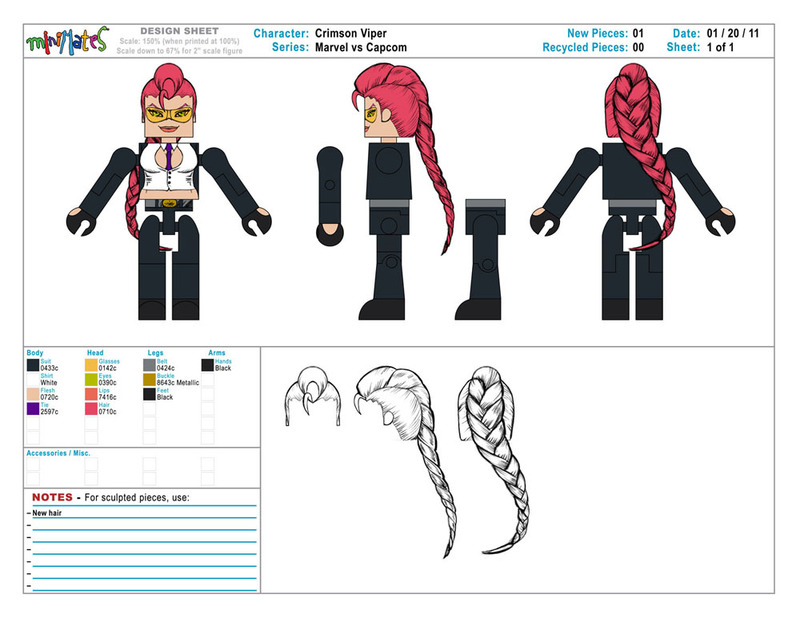 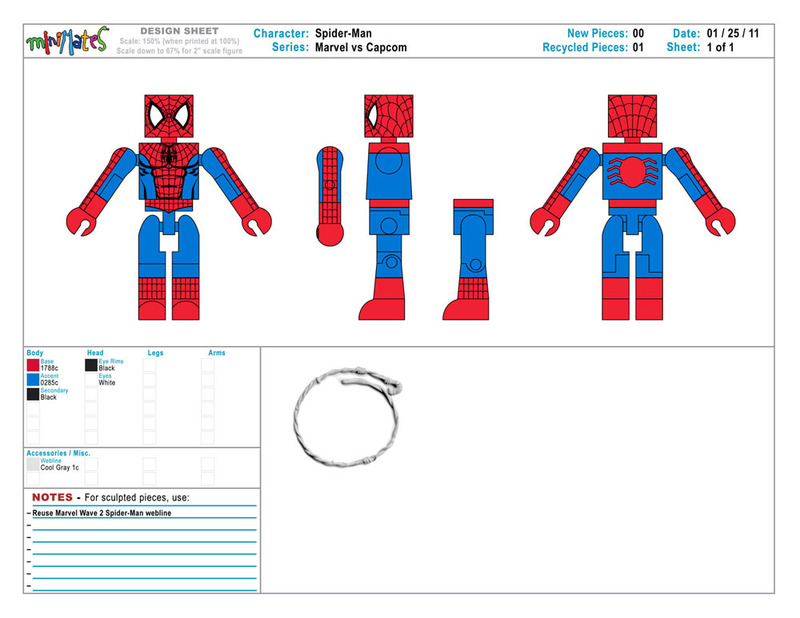 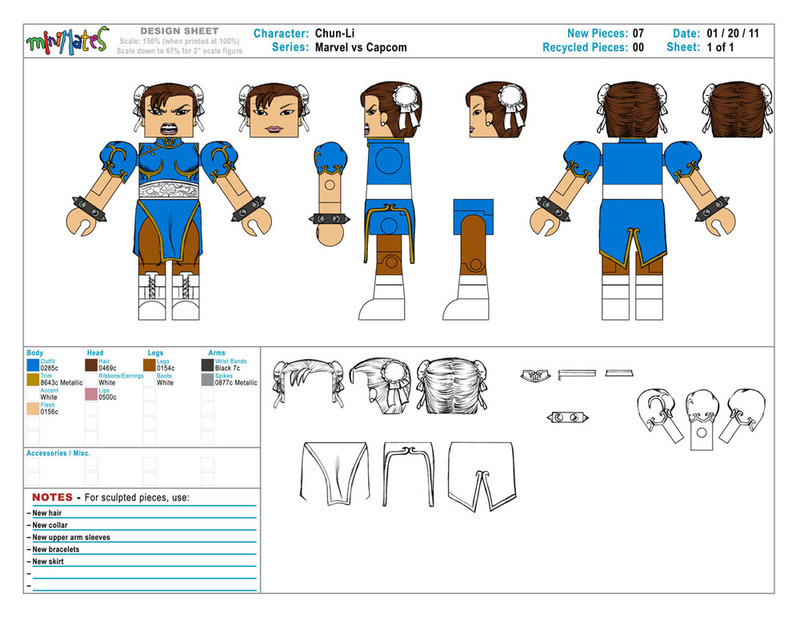 Art Asylum: Design Sheets Previews For Upcoming Marvel Vs Capcom 3 Minimates! 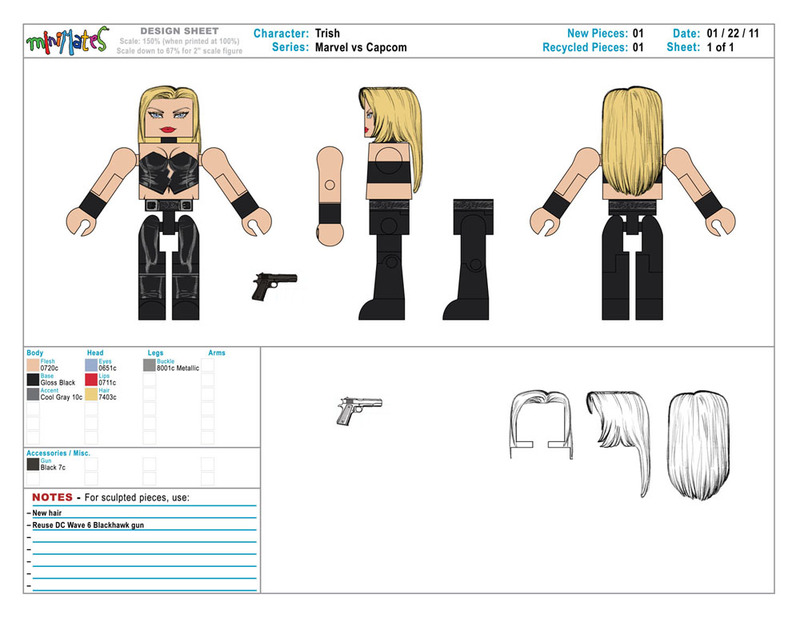 “I remember being a bit nervous about capturing the poses as accurately as possible, it’s tricky business trying to translate human proportions to minimate proportions and be true to both. 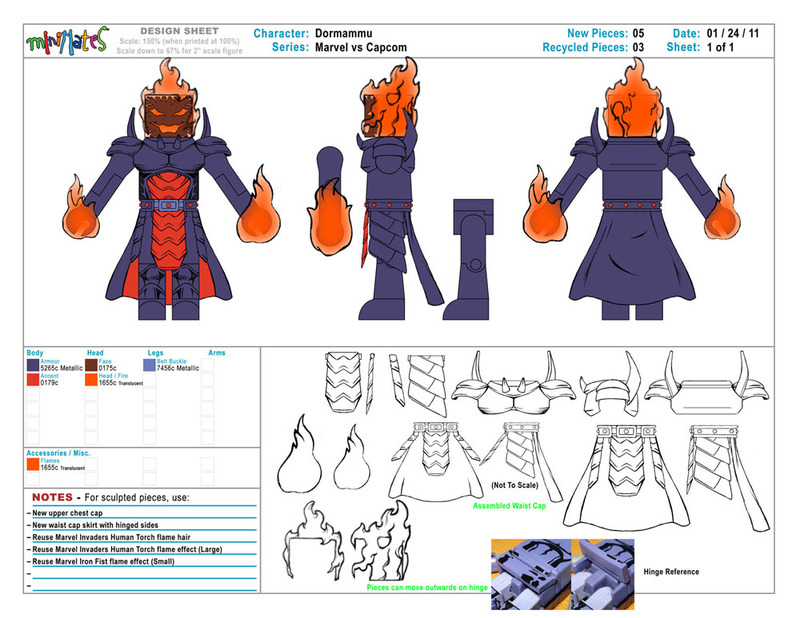 In my excitement I must have overdone a few things and Robert (Yee) had to point out a few adjustments, which made certain details more consistent. 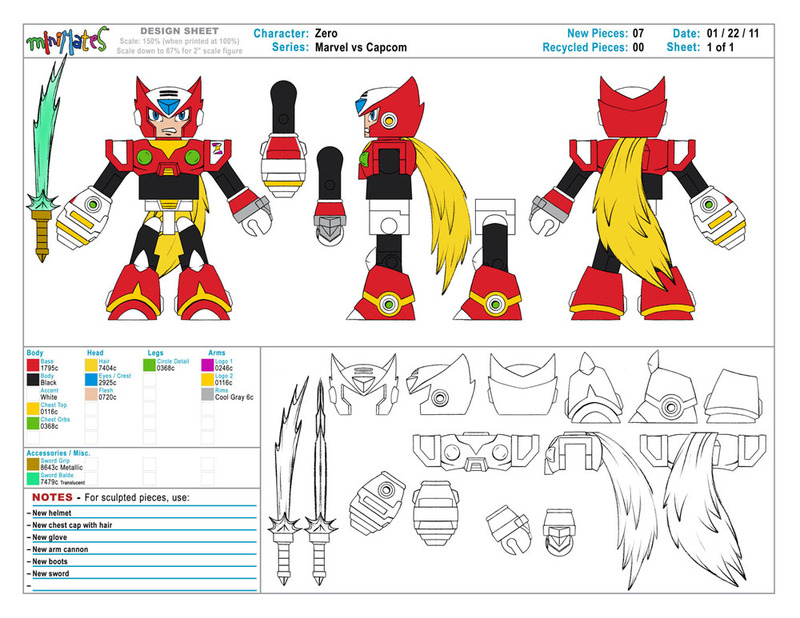 Not much else is known, but according to the design sheets we’ll be getting practically every character from the game. 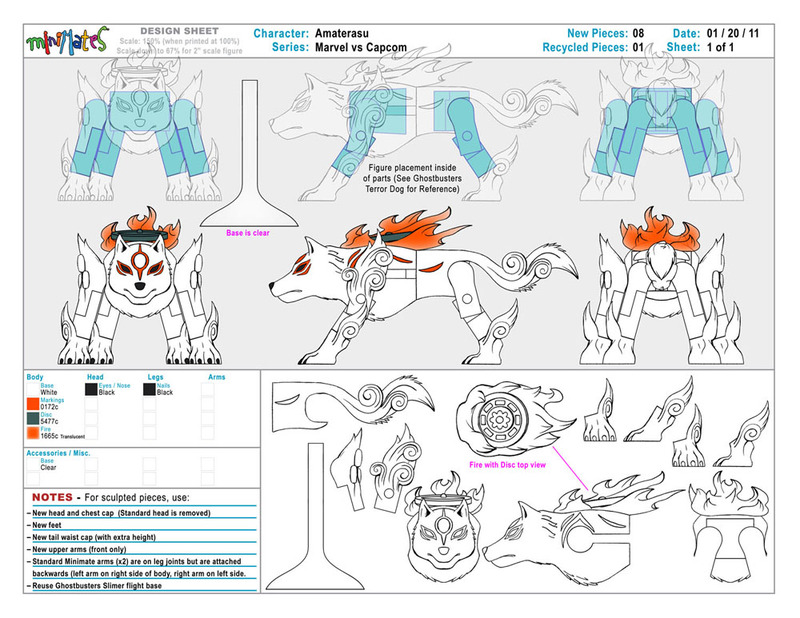 My favorite has got to be Amaterasu and Zero! 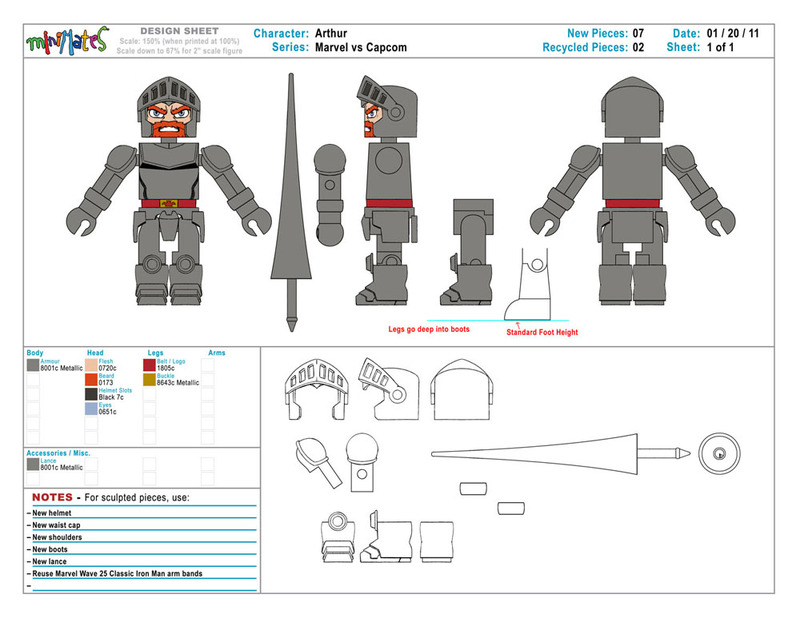 A bit disappointed that Arthur won’t have break away armor and that we won’t be getting Resident Evil figures or a Sentinel… or will we? 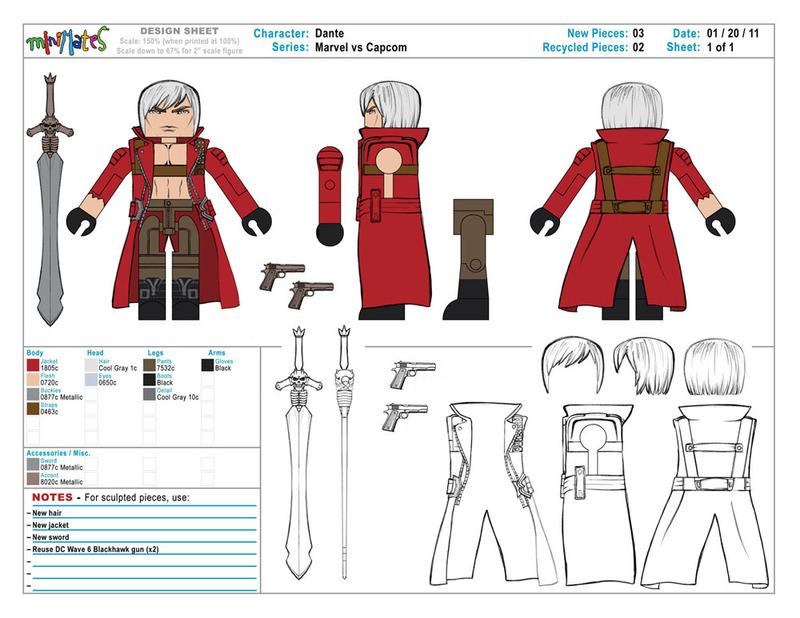 I guess only time will tell.